The closing days of 2018 saw Cosmic Gate break news of sweeping plans to commemorate 20 years of artistic partnership. Now, following Ilan Bluestone’s reworking of the Emma Hewitt-sung classic ‘Be Your Sound’, Cosmic Gate deliver their next LP trailblazer. 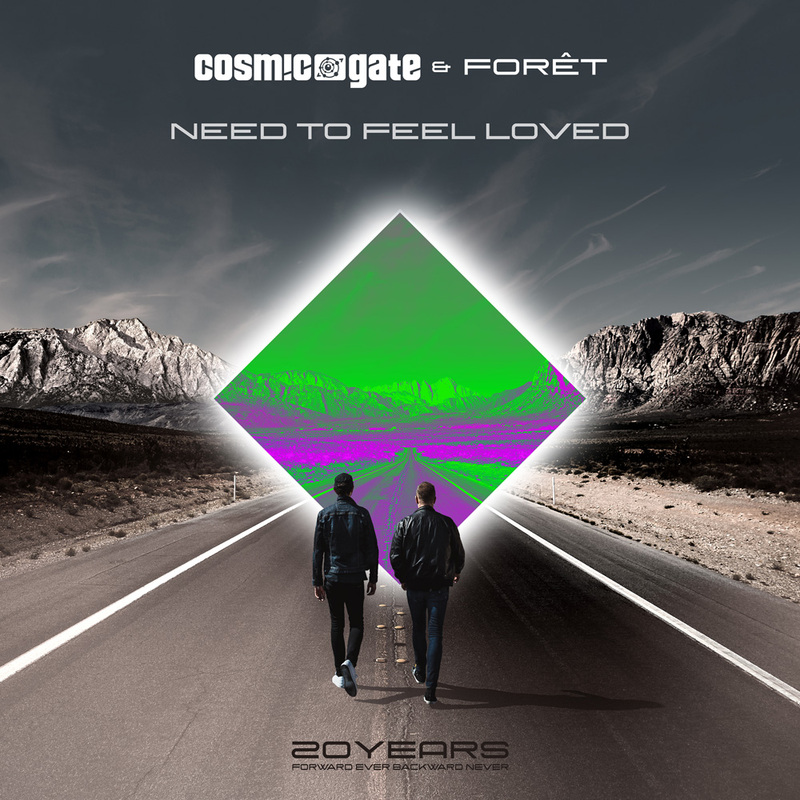 Occupying a singular place in the genre’s history, ‘Need To Feel Loved’ is the trance anthem that was never meant to be. Caught between the emphatic prog house intentions of its producers and a trance remix that supercharged it to classic status, it was released on the cusp of an evolutionary moment in Cosmic Gate’s history.